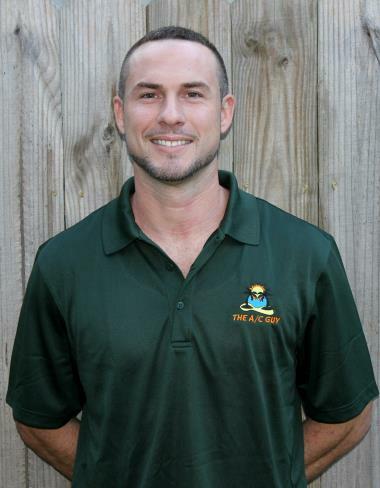 Saint Petersburg, FL | The A/C Guy of Tampa Bay Inc. Installation of a 16 seer two stage 3 ton Franklin split system including 10 year parts and 10 year labor coverage through the manufacturer. 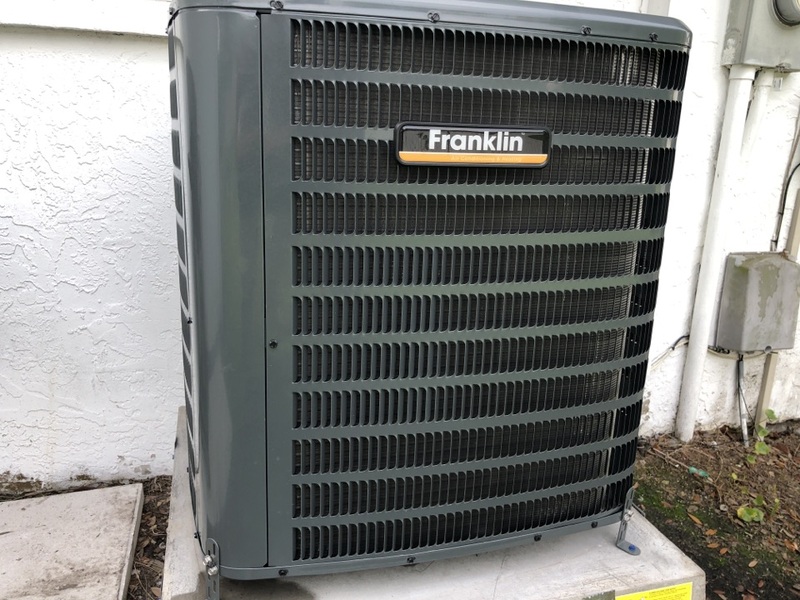 Installed a new 16 seer Franklin air-conditioner. Installation of a 14 seer 2 ton franklin straight cool split system. Installed 16 seer two stage franklin heat pump split system with 10 year parts and labor coverage. 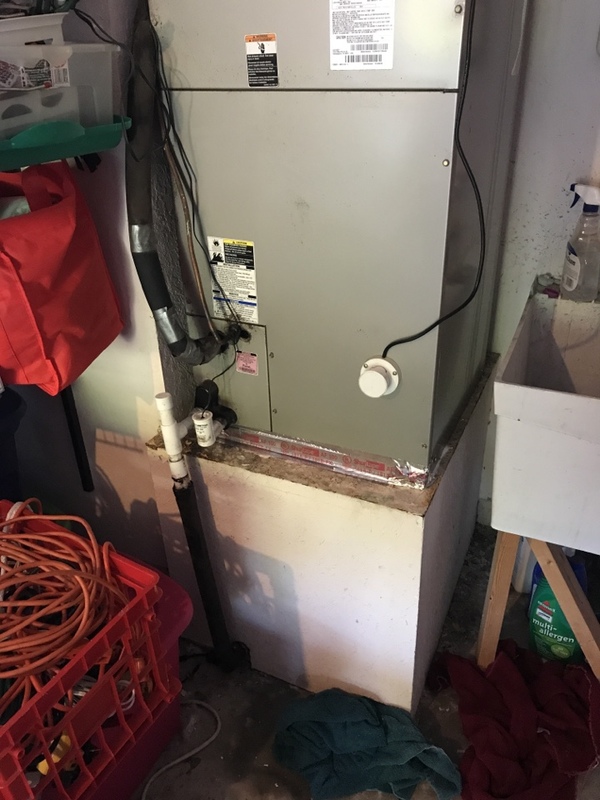 Installation of a 16 seer 3 ton franklin heat pump split system with 10 year parts and labor coverage. Clearing a drain line here in St Pete. Make sure you are doing routine maintenance to avoid these types of issues. Just replaced this evaporator coil under warranty. 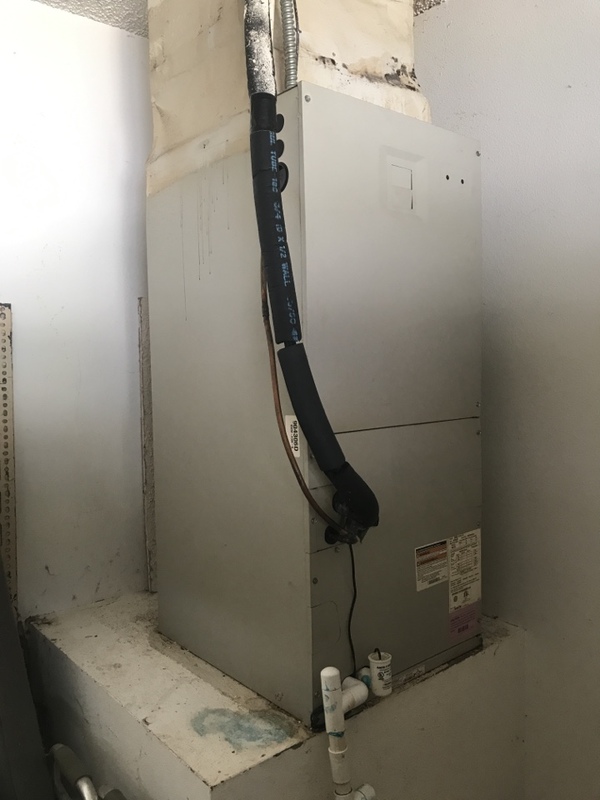 System was only 7 years old and her old company was trying to sell her a new unit. Even though she had a warranty on this one. Unbelievable. The AC Guy of Tampa Bay has another new customer that will be loyal to us as we are to her. 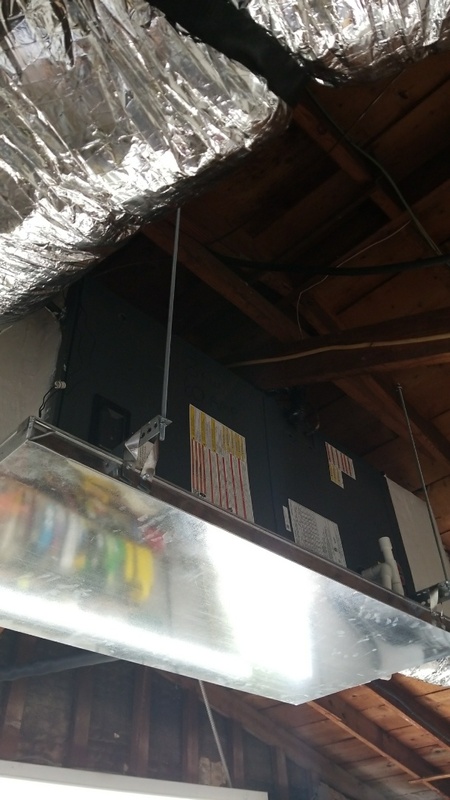 Zeroed out Capacitor on this Trane heat pump. 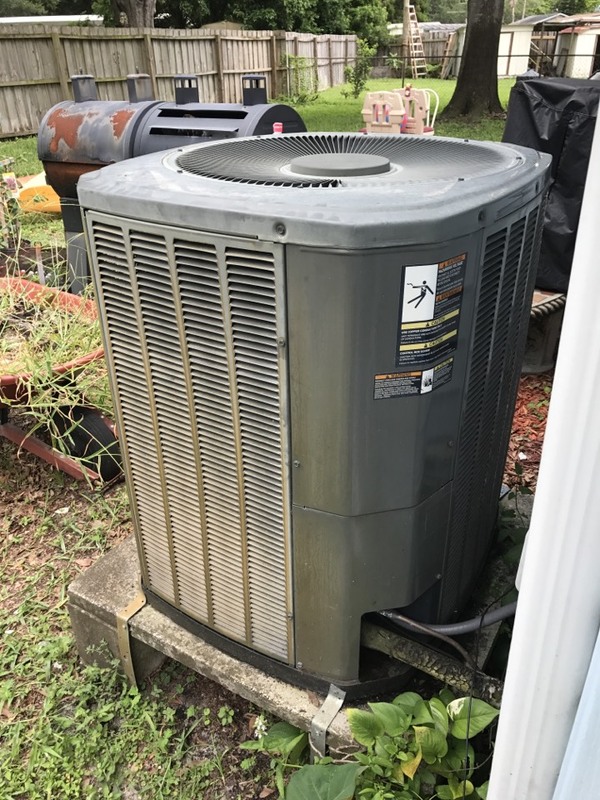 Replacing a Trane condenser motor and blade. 17 year old system, we will always offer a repair! 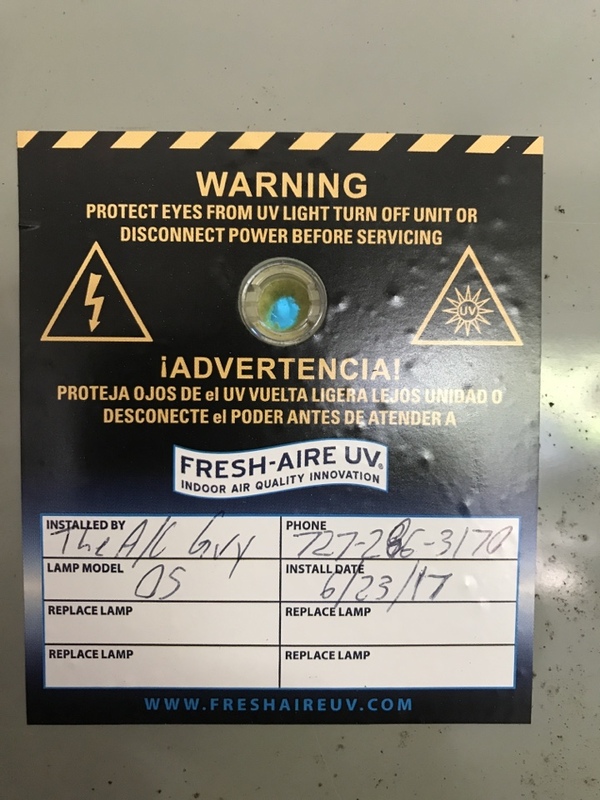 Just at installed this bluetube with os UV bulb on a Trane air handler. 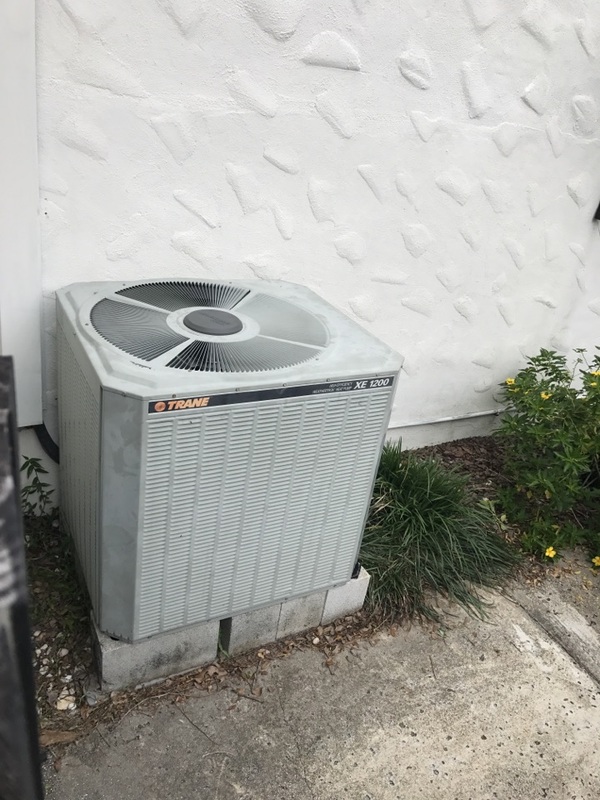 Of course, my old AC would only break down on after normal business hours and evenings, but the AC Guy Staff was always prompt, friendly and able to keep things running until I could get a new unit. The installation team for the new unit were also very nice. The AC Guy has a great office staff and system that let's you know when the technicians are on their way. 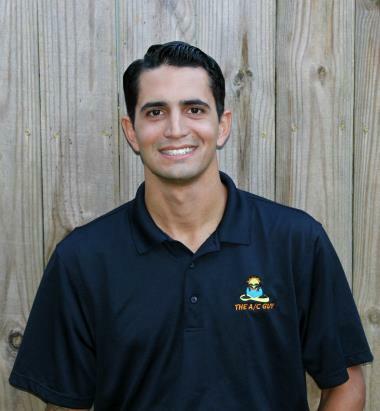 Very knowledgeable and trustworthy - if you need any AC work, give them a call! The A/C Guy was recommended to me by people I work with and I am glad I went with them. 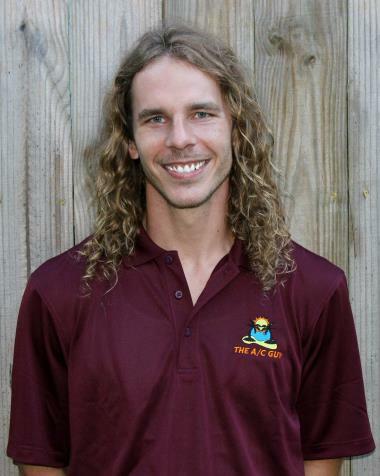 Daniel F. was so nice and explained everything to me. The guys who installed my new unit were also polite and very hard working. (even in the heat of the summer). I would recommend this company to anyone needing service on their unit or looking for a new system. The guys were awesome & knew exactly what they were doing. Thank you guys so much for everything!